Fahold is a newly established online store, however our manufacturer possesses over 10 years experience within the industry. Therefore the purchase of any one of our products can be done with the utmost confidence guaranteed. Do not be fooled by cheap substitute products as their build quality and durability is usually of a poor standard. Our products are made to perfection and are competitively priced. Our products will reduce your home's power output resulting in lower electricity bills! Consequently helping you do your bit for the environment by using less non-renewable energies! Consider your purchase not just an investment in terms of reduced energy bills, but also as an investment in your planet. 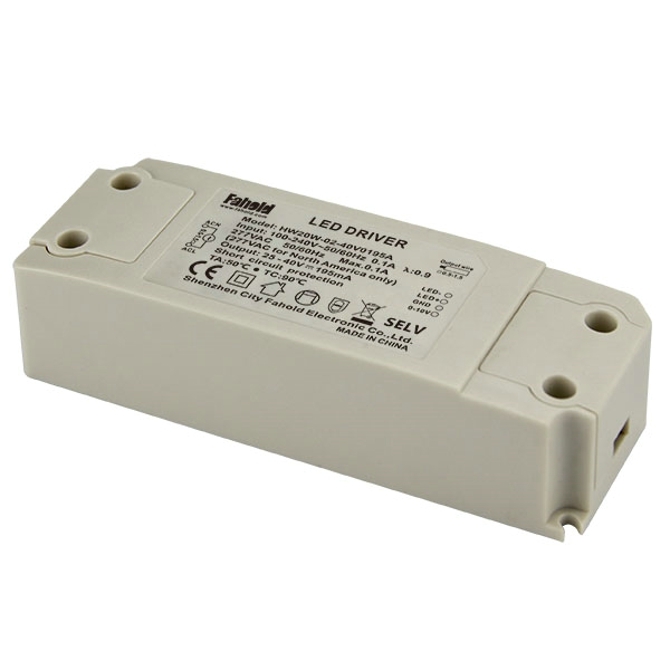 Looking for ideal 100-240V LED DRIVER Manufacturer & supplier ? We have a wide selection at great prices to help you get creative. 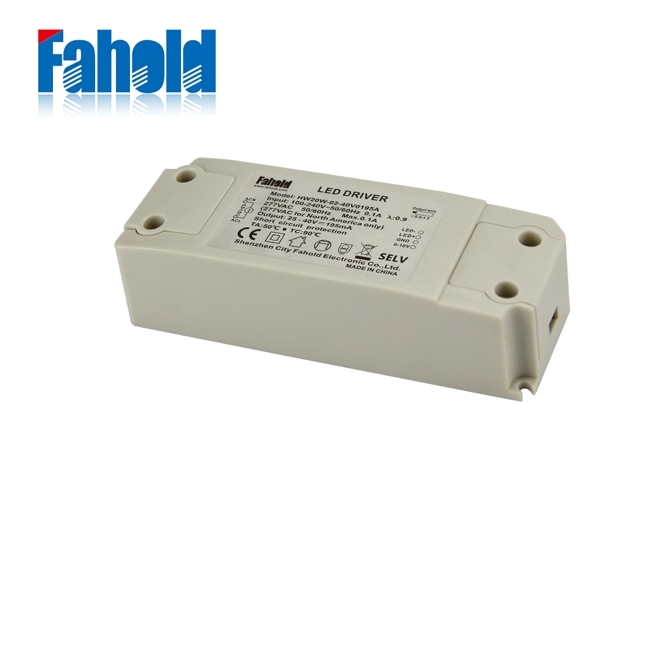 All the 500mA Power Supply are quality guaranteed. 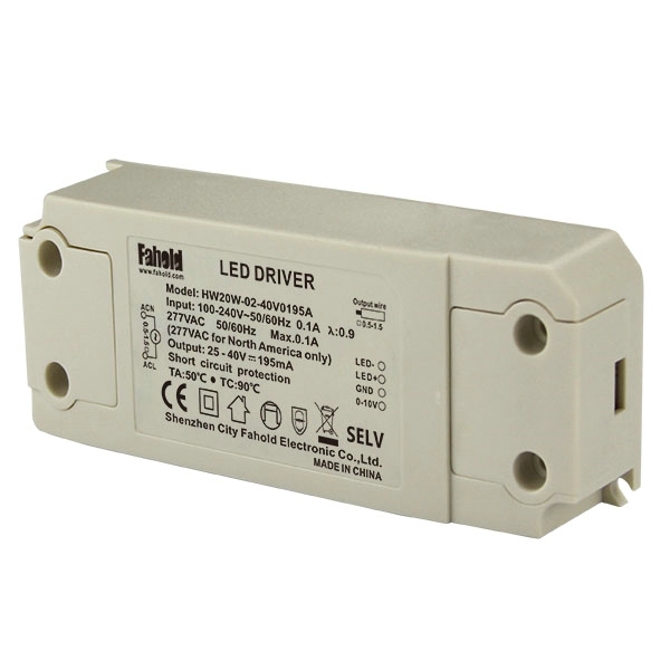 We are China Origin Factory of Lighting Driver 240V. If you have any question, please feel free to contact us.